tenant farmer here in the late 1880s before retiring to live at nearby Chewton Villa. warden at St Mary Magdalene. 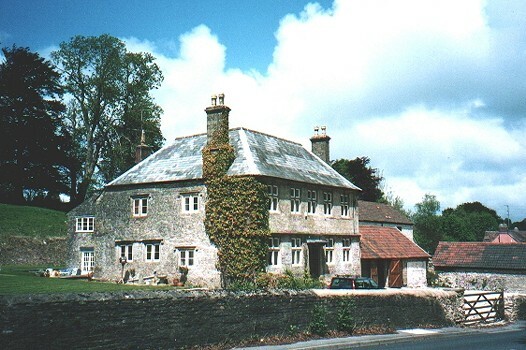 The farmhouse dates from the early 18th century.